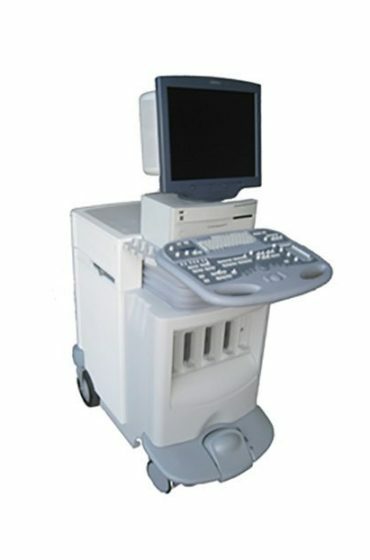 When shopping for new and refurbished prostate ultrasound machines look no further than MedCorp. 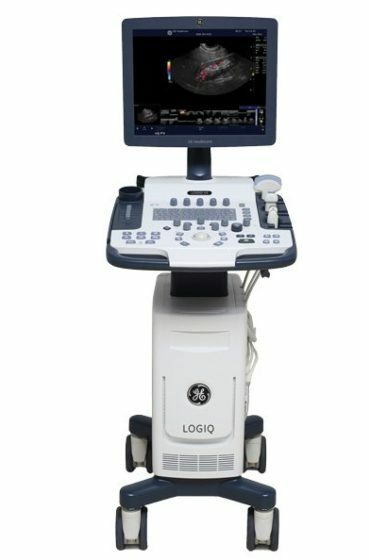 We have a variety of models to choose from, including the Siemens G20 and the GE Logiq 5. 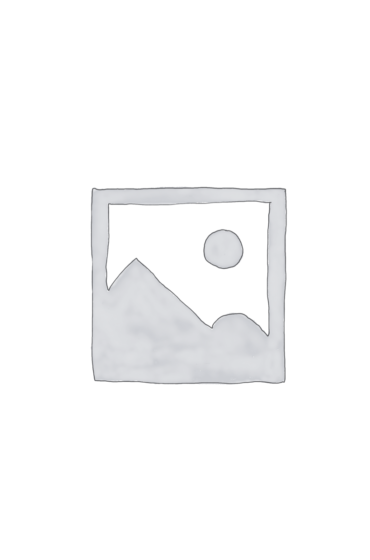 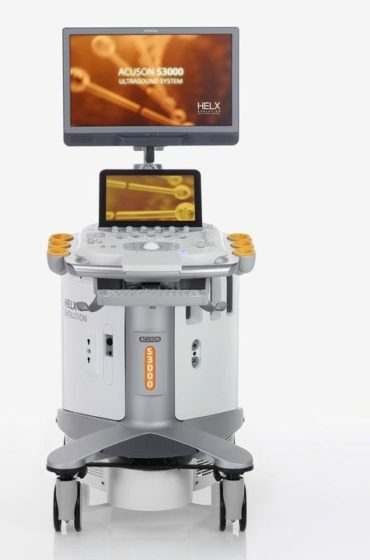 Prostate ultrasound machines have become progressively relevant in recent years as more men become aware of the impact prostate health has on their everyday lives. 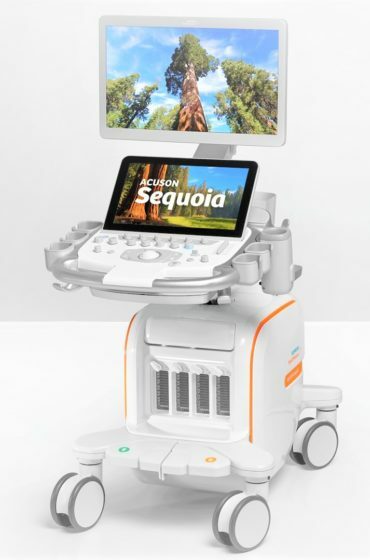 These machines can improve men’s quality of life as they allow physicians to detect tumors in the prostate and even determine the root causes of infertility and erectile dysfunction. 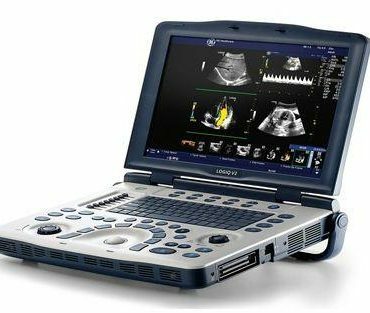 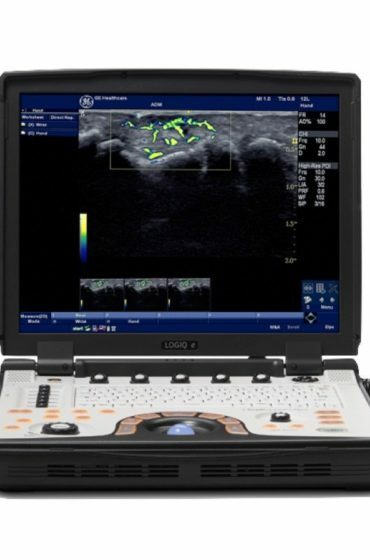 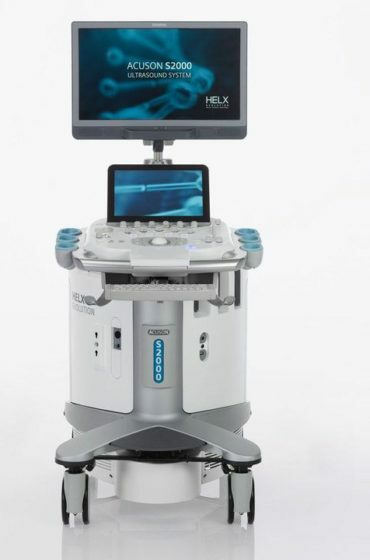 Used prostate ultrasound equipment from MedCorp are guaranteed to have the same high-power imaging and convenience as a new model but at a fraction of the cost. 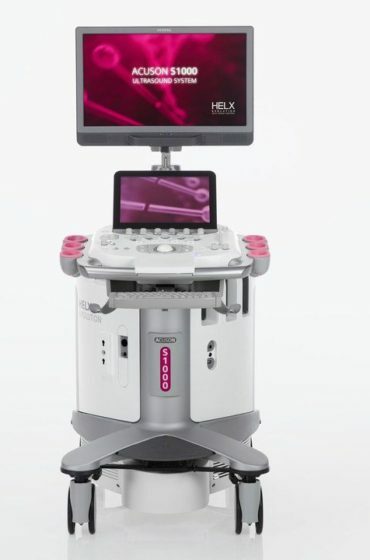 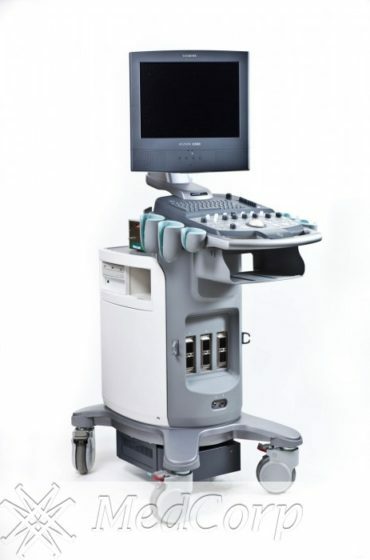 MedCorp has refurbished prostate ultrasound machines from all the major brands including, GE, HP, Siemens, Mindray, Phillips, Toshiba, and Sonosite. 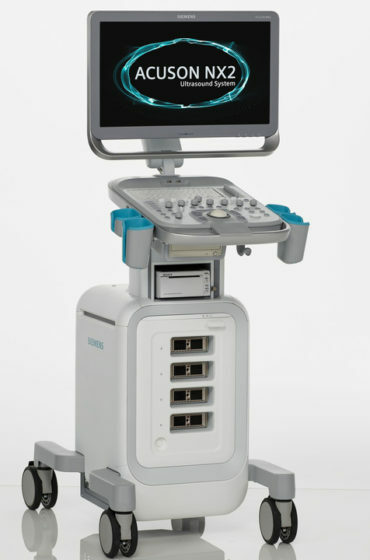 Contact the experts at MedCorp to discuss which Prostate Ultrasound is best suited for your needs and budget.